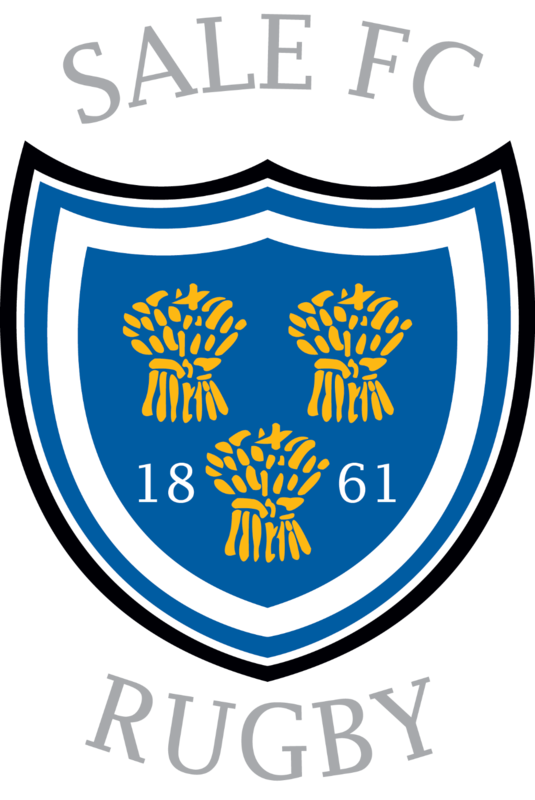 Sale FC Rugby travel to London tomorrow to face Rosslyn Park in their National League One clash. Kick off for the game is 3pm at Priory Lane. Included in this week’s side are debutants Emiliano Calle Rivas at Fly Half, Ed O’Keefe at Full Back, who is in for the rested Jonty Rawcliffe and on the bench Canadian International Robbie Povey. ← Three is the Magic Number!